Russia will host officials from Iran, China, Pakistan, Tajikistan, Uzbekistan, Turkmenistan and, most importantly, the Afghan Taliban for peace talks today. 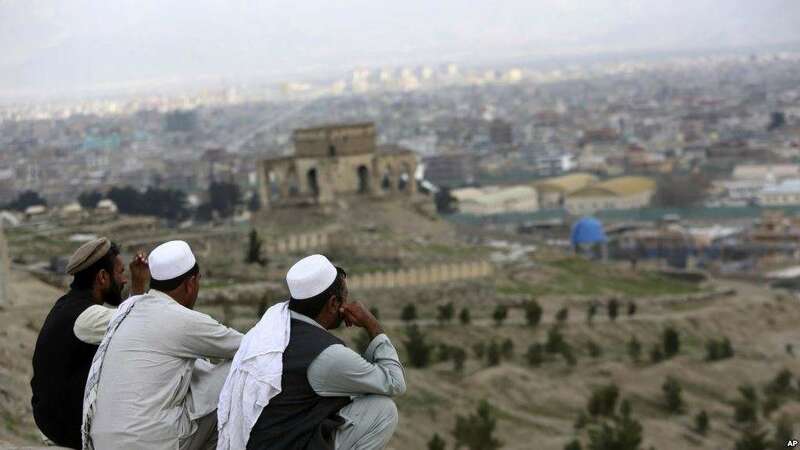 Moscow also extended invitations to the US and Afghan governments; Washington promptly declined, while US-backed Kabul followed suit shortly after. Their absence today means talks are unlikely to achieve much in the way of peace. That is unlikely to worry Moscow though, as the talks provide a means of making itself a relevant player in Afghanistan and will cap off a year of cultivating ties with the Taliban. 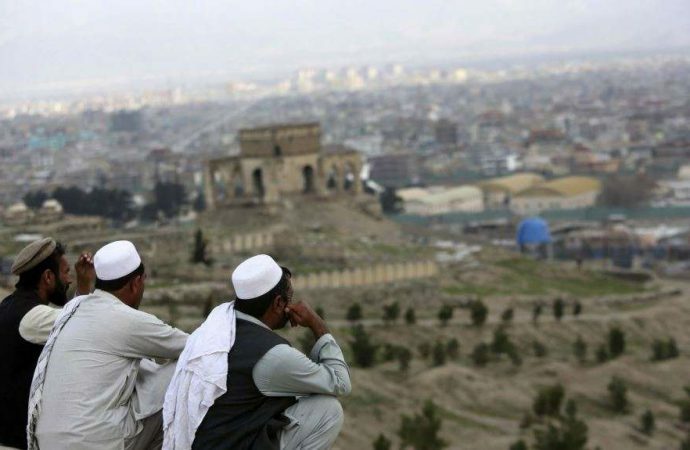 Regardless, after years of stalled progress, Afghan peace talks are becoming convoluted. The US fears that today’s talks could harm its own peace efforts, which gained momentum in October after a US representative met with senior Taliban members in Qatar. Indeed, competing peace efforts could make Afghanistan’s quagmire even worse. Only a concerted effort by the conflict’s main stakeholders—the US, China, Iran, Pakistan and now Russia—has a chance at bringing both parties to the table and achieving meaningful peace. With many of those countries on different wavelengths, such an effort is unlikely in the foreseeable future.